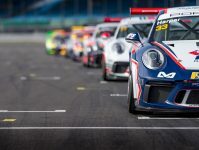 Give your desktop a treat with this impressive racing Porsche wallpaper. 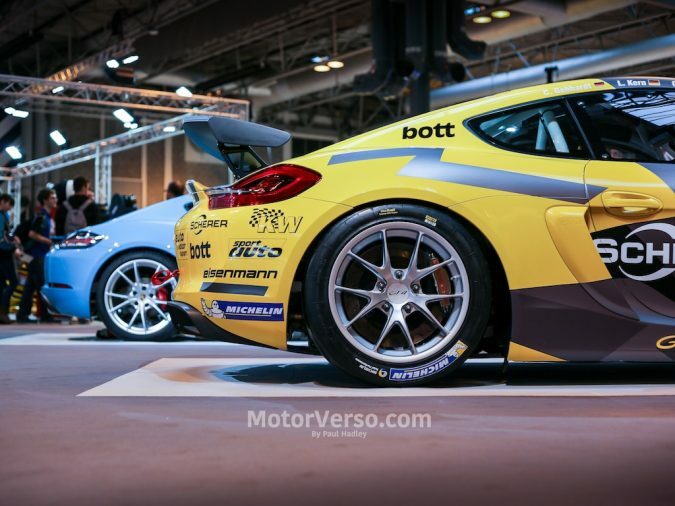 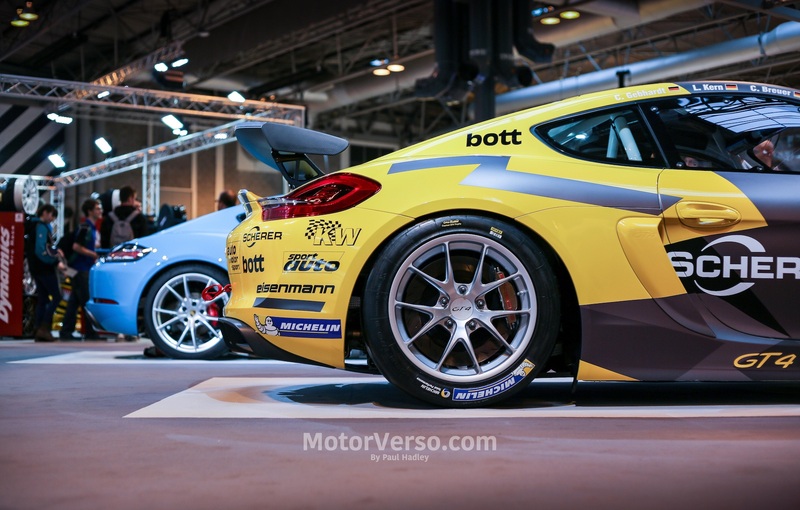 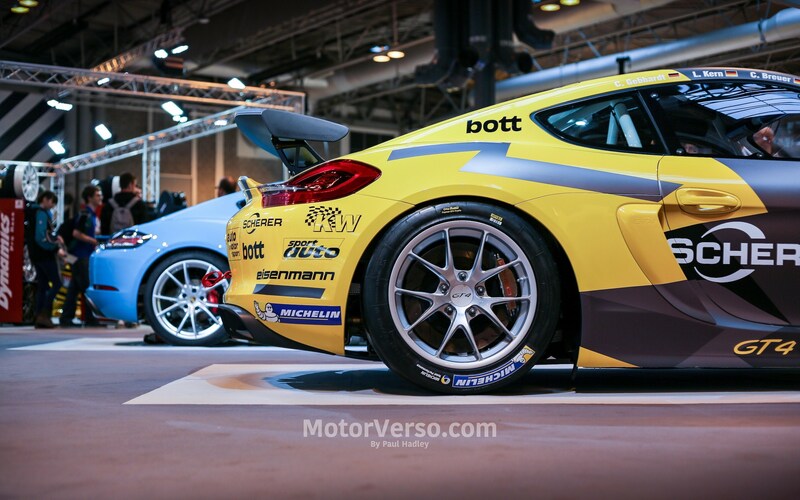 This Porsche Cayman race car was spotted at Autosport Internation 2018 in the United Kingdom. 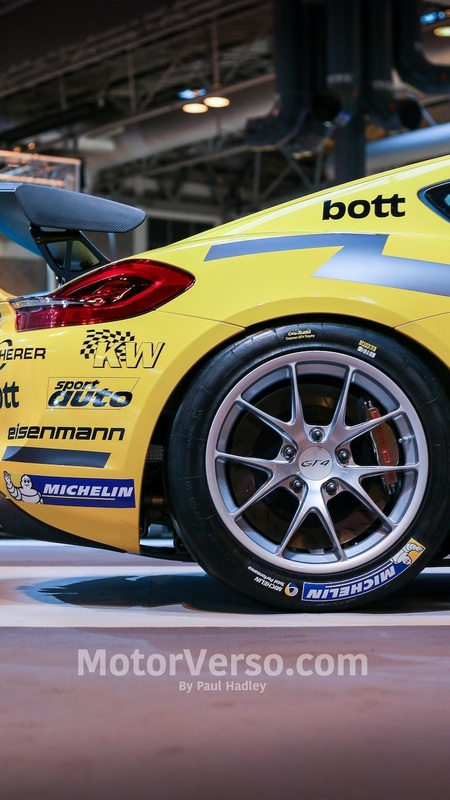 The race spec car will make the perfect high-resolution wallpaper for your desktop or iPhone.